Well, they're worried about the Easterly disappearing. Personally, i would prefer persistent sliders from the PV lobe running into the embedded cold, then comes the Greenie High!! I hear ya brother!!! That said, the only snow I got in the last 10 years was last March's BFTE! Greenie highs are as rare as hens teeth, but they produce the goods country wide normally! Nothing sorted until ESB low is modeled correctly next Monday night/Tuesday is my main focus on how much snow we can get if any from that slider tho there looks to be snow showers piling in behind also. Are you back living up Pomeroy mountain again? Have a feeling the North will do well out this cold spell. Hopefully we all do and the whole island is covered. 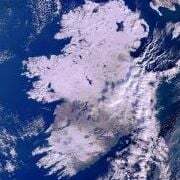 Its good to have decent chance at this stage of winter. This time 2 days from now we all should have a clearer picture. Fantastic ECM run for coastal counties of Leinster and Munster with a screaming North Easterly. Oh whoop dee doo daa The MAD thread is back on the happy pills again now that their beloved Easterly has shown its face once more lol . Looks like its only snowy at the end for us but I'm too inexperienced to know if that front from the west would give us snow here IMBY-wise. No greeny heights on this run. ECM looks good for Monday but produces very little in the way of snow..
And thats not good cause its usually over excessive in snow compartment. I wouldn't be expecting Greeny High until 1st week of Feb given strat downwelling. The GFS produced loads so hopefully that's nearer reality. Yes fingers crossed a blend of the two will do me fine snow on the ground gfs and cold to the end ecm snow doesn't melt. Also @Neiller22 & @Baltic Regions dont leave we are a very small group it will get very quiet in here. I am publicly apologising to Neiller. My outburst earlier today was not called for, needed nor acceptable. This is an unreserved apology without agenda. Neiller may well have blocked my posts by now and I would ask if someone could quote this so that he may view it too. I have messaged him privately but a public apology is still needed. Look it happens. Myself and Neiller fell out last year but it was just silly and we moved on. As said above we are a small group so it's best we all get along. Snow is on the way at some stage and at least its finally within Day 10!! Yeah I'll get them up later when i get on the laptop. It was an amazing trip. Anyway, radar showing precipitation in from the mid west heading east, turning rain to sleet with some showing as snow. Any reports welcomed on the ground. Thank you. 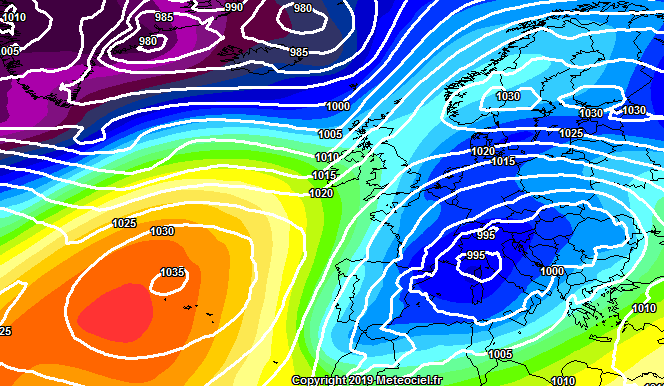 Would that front coming in from the west on the later ECM, produce snow for us? Impossible to say at this range, but I would say yes.